Autumn term starts in our Yoga studio ! - FEEDBACKS FROM YOGADHAMA PARTICIPANTS - 2 YOGA WORKSHOPS THIS SUMMER 2018 IN SOUTH OF FRANCE - IDY - INTERNATIONAL DAY OF YOGA - Autumn term starts in our Yoga studio ! Home page > ENGLISH > NEWS > Latest news > Autumn term starts in our Yoga studio ! Autumn term starts in our Yoga studio ! Autumn term Yoga classes are starting ! 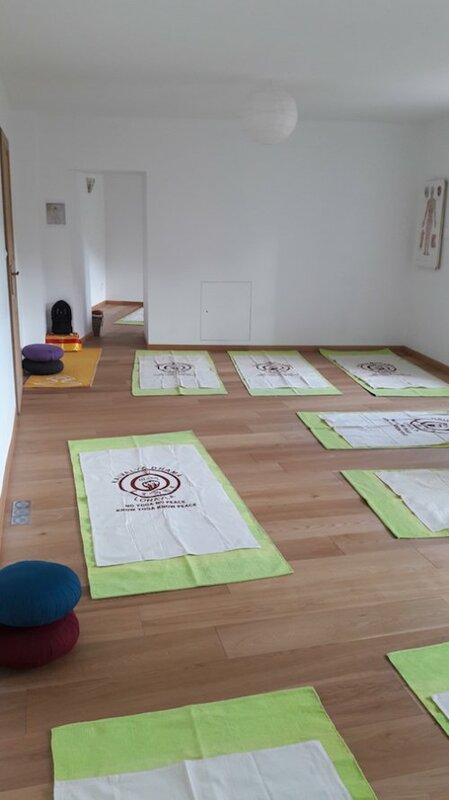 Our Yoga studio is ready to welcome you !